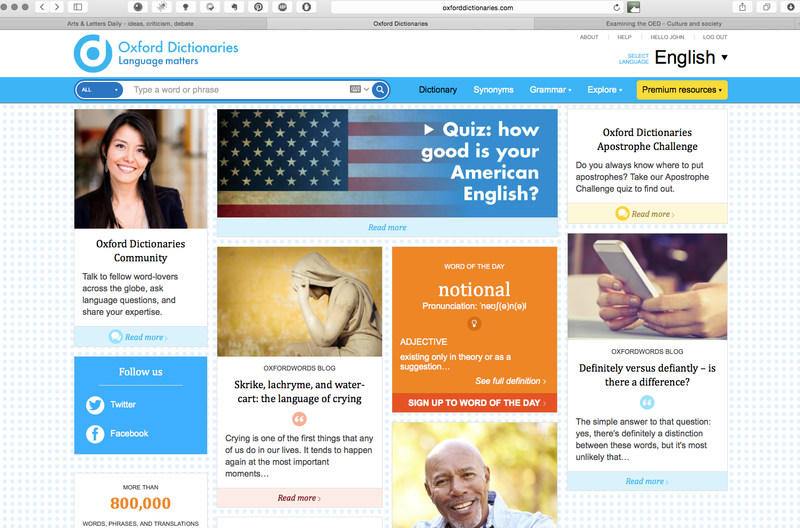 Shedman is a regular and grateful user of the Oxford English Dictionary online. Today, it's probably the best dictionary in the world and it began life in a garden shed called 'The Scriptorium'! 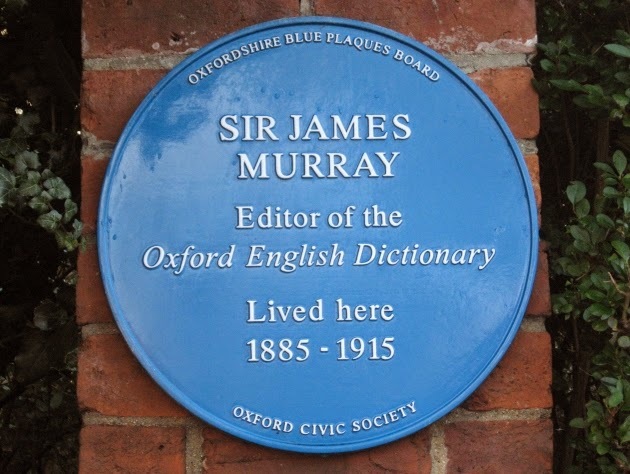 Of all those involved with the first edition of the OED, it was James Murray (1837-1915) who made the greatest single contribution. An article in the Scottish Review by editor Kenneth Roy referred to his "single-minded tenacity". Murray was the son of a draper, "born in the village of Denholm, near Hawick, who left school at 14." Murray started the project working in his corrugated iron Scriptorium, lined with wooden planks, bookshelves and 1,029 pigeon-holes for the quotation slips. In one of the earliest examples of crowdsourcing, Murray asked newspaper readers to report “as many quotations as you can for ordinary words” and for words that were “rare, obsolete, old-fashioned, new, peculiar or used in a peculiar way”. 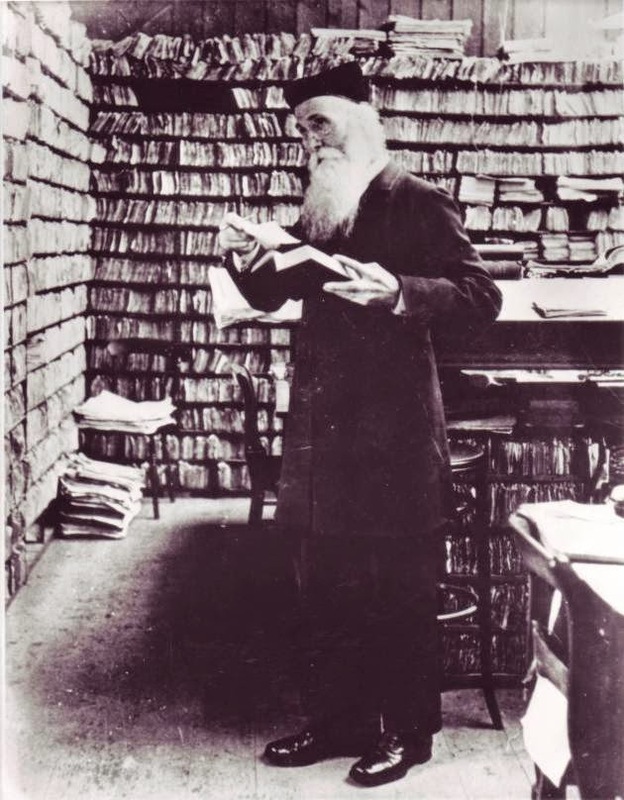 1,000 quotation slips arrived daily to the Scriptorium, and by 1882, there were 3,500,000. 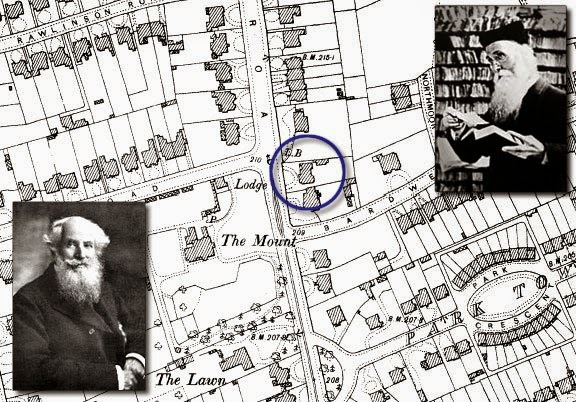 "The volume of correspondence at the Scriptorium was so great," according to Kenneth Roy, "that the Post Office erected a special pillar-box on the site. Murray worked at the Herculean undertaking for 36 years and died 13 years before the dictionary was finally published in 1928." Murray had to obtain permission to build his Scriptorium from St John's College who owned the land. The college refused to allow its erection in the front garden so it was eventually built behind the north of the house, sunk about fifteen feet into the ground in order not to obscure next door's view. The Scriptorium has long since been demolished, but the letter box still stands. According to Examining the OED Murray's mottoes were " 'Knowledge is power' and 'Nihil est melius quam vita diligentissima' (nothing is better than a life of utmost diligence). He was to pursue these aims with unremitting consistency and fortitude over the course of his long life." More detail on the history of the project and Murray's herculean commitment can be found on the OED's own website.